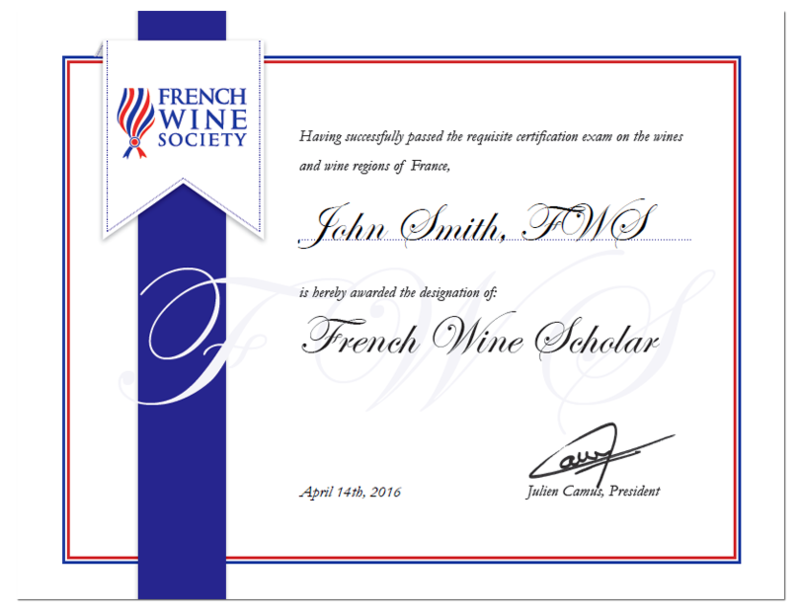 Candidates who follow this in-depth curriculum on the wines of France and pass the exam, earn the French Wine Scholar™ (FWS) post-nominal. 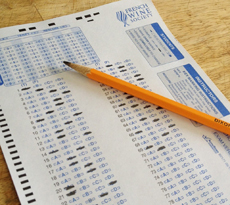 The exam is given in multiple-choice format. There are 100 questions covering all of the wine regions of France. Passing score is 75. Candidates scoring 85-90 pass with HONORS. Candidates scoring 91-100 pass with HIGHEST HONORS.